Reviewed from copy provided by publisher in return for honest review. Hallie Durand began writing in 2007 and her first book, Dessert First, was published in 2009 by Atheneum / Simon & Schuster. There are two more books in this chapter-book series: Just Desserts and No Room for Dessert, all illustrated by Christine Davenier. 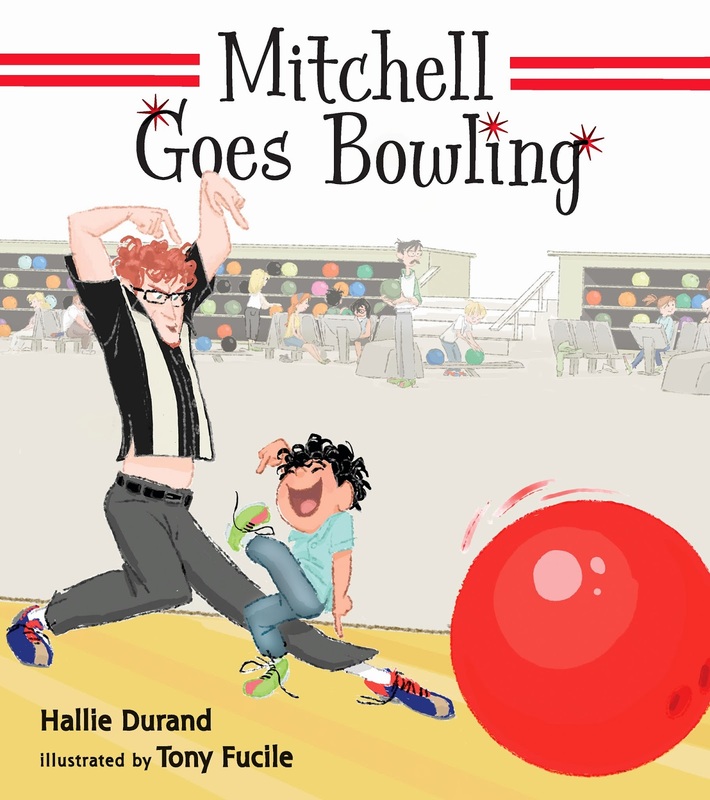 Hallie's first picture book, Mitchell's License (retitled Mitchell Goes Driving for the paperback), was published in 2011 by Candlewick Press, and the second Mitchell book, Mitchell Goes Bowling, is due out in September, both illustrated by Tony Fucile. Her third picture book, Catch That Cookie! will be published by Dial Books in 2014 and is illustrated by David Small. She is currently working on a fourth picture and her first middle-grade novel. She lives in Maplewood, NJ. 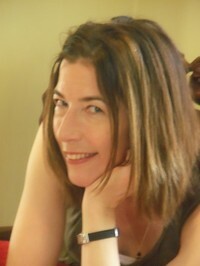 When she's not writing, she is known as literary agent Holly McGhee of Pippin Properties, Inc., based in New York City. A cute book about a boy who likes to knock things down and his wise father who takes him to a bowling alley to avoid further destruction at the house. Mitchell is an adorable 4-year-old who takes to bowling like a whirlwind throwing gutter balls and sliding down the aisle in his efforts to get that magical X. Just when he is ready to give up his father saves the day and restores Mitchell's spunkyness. A fun read that made me laugh at the delightful illustrations which clearly demonstrate Mitchell's fiery spirit and his father's toughness. Books like this always make me admire parents endurance and wisdom. There is plenty to enjoy here for parent and child alike. 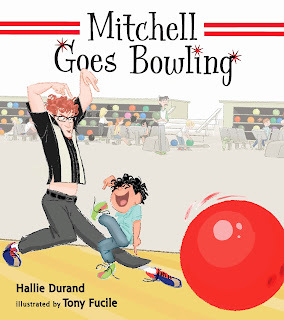 Thanks to the publisher I have one copy of Mitchell Goes Bowling to give away. Just enter using the form below. I enjoy playing board games. My two older brothers always seem to find the coolest games no one has ever heard of. Great cover and great review. 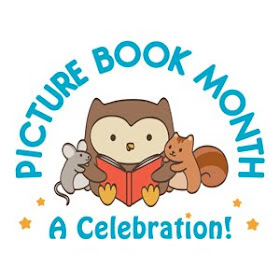 I'd love to read this book & I love the KidLit Blog Hop! Heidi I just read this book and can't wait to review it myself! It was super FUN! I love the way father son bonded and the ball throwing little boy. The illustrations match the mood right on! YOU are spot on about parent's endurance and wisdom! Loved this book! Thanks for sharing on Kid Lit Blog Hop! The book looks like a really fun book! I am wondering whether I can find it in my local library. Thank you so much for sharing and linking with the Kid Lit Blog Hop. Oh our family loves to bowl! Carter almost grew up at the bowling alley with daddy working there and league bowling, so he always wants to bowl! We also love to play games and go for walks!